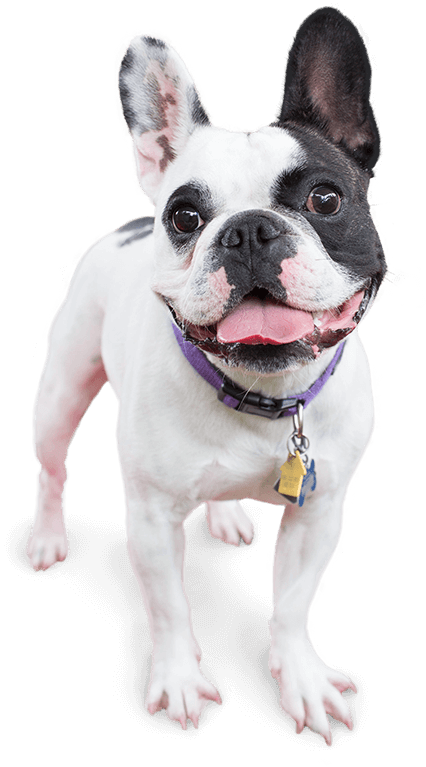 Camp Bow Wow® offers premier dog care services in Concord you and your pooch will love. With spacious outdoor and indoor play yards, cozy Cabins with comfy cots, live web cams to watch your pup from anywhere, and more, there are countless reasons to love our Camp! 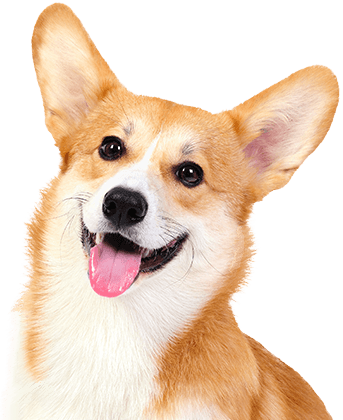 We offer a fun experience that allows your dog to safely romp and play all day with furry friends and our canine-loving staff. 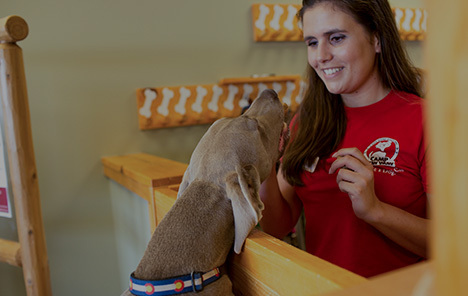 We’re proud to be recognized for our high staff-to-pup ratio, our play-based environment, and Camp Counselors who are extensively trained and certified in pet first aid and CPR. At Camp Bow Wow, we understand how important your furry family member is to you, and that’s why we treat them like family too. The healthy, happiness, and safety of all our Campers are our top priorities. We do everything we can to ensure your confidence and peace of mind. Come see what all the bark is about today. Contact us at (704) 260-0055 to schedule your pup’s interview. Get your first day free!